Infant massage is a wonderful way to encourage union between his family and the new baby. The sweet almond oil is unscented formulated to provide a perfect oil for use in a newborn, baby and child. This oil doesn’t contain mineral oils, so perfectly absorbed into the skin of your baby and won’t clog pores and doesn’t cause irritation. 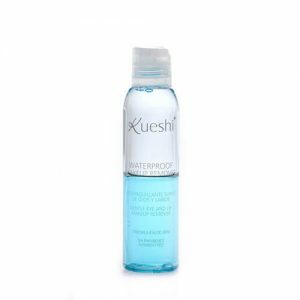 Results: Baby Kueshi Massaging Oil is formulated to provide the baby, hydration, wellness, relaxation and softness to his delicate skin. 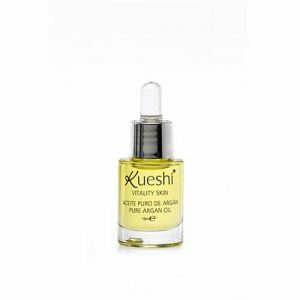 A body oil is quickly absorbed and has high skin tolerance does not contain perfumes or allergens. Sweet Almond Oil take care of inflamed skin, soothes skin irritations, moisturizes and soothes all skin types, has Vitamin B, essential minerals, zinc, iron, calcium, magnesium, phosphorus and potassium, protein and fatty acids beneficial for the skin. 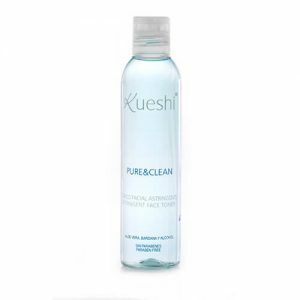 Directions: Apply a small amount of product after bathing in full body on clean, sound and dry skin and gently massage. Massages in infants are based on slow and gentle repetitions. Initially these relaxing moments last few minutes, you will go gradually lengthening them. The ideal time is usually after bathing. The first few days, massage should be applied only in arms and legs, then add the chest, face and back. If your baby fusses and cries when you touch the abdomen, gently insists, because it can relieve the discomforts of colic. It is good to establish certain routine for your child know when you will receive. – Some maneuvers relieve certain conditions such as colic, gas or help expel phlegm if cold. If you see that he gets nervous, irritable or cry, let it. Repeat the next day. Thus, little by little, it will get used. Ingredients: caprilyc/capric triglyceride, prunus amygdalus dulcis oil.